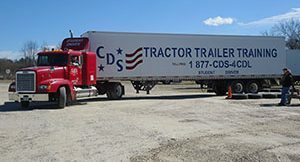 CDS Tractor Trailer Training has been training the nation’s truck drivers since 1999. 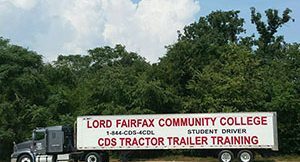 With multiple locations throughout Virginia, CDS Tractor Trailer Training is the region’s fastest-growing professional driver training school with four training centers and providing the CDL training for 10 Virginia Community Colleges. 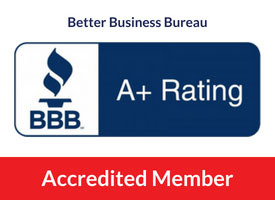 Simply put, we provide the best quality training at the most affordable cost. 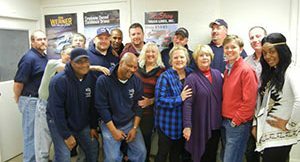 As a result of our quality training, dozens of local, regional and national truck companies hire our graduates. 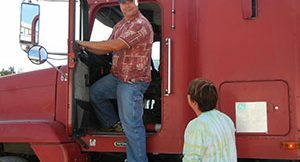 Truck driver training begins in a classroom setting where students learn the basics of equipment, rules of the road, state and federal regulations, as well as vehicle inspection training. 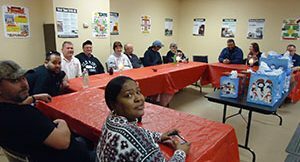 Instruction in the classroom is to help prepare students for the exams and begin understanding the required knowledge needed to become a Commercial Licensed Driver. 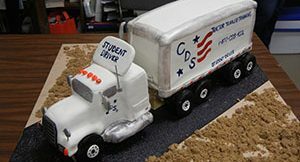 Students will then be asked to complete their CDL permit test. 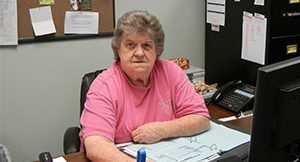 This is a written exam conducted by the Virginia Department of Motor Vehicles. 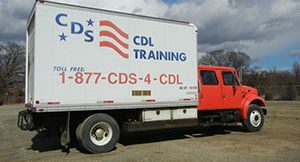 The classroom setting leads to behind-the-wheel training in the yard where students apply their knowledge from the classroom to the vehicle in practicing backing skills required for the CDL skills test. 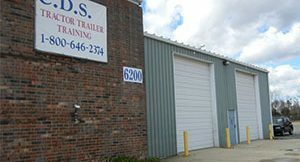 CDS also has a truck driving simulator that provides the student safe and step-by-step training on shifting before beginning the road training. 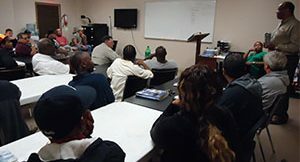 Students enter road training in a safe setting and progress to city driving as their skills progress. 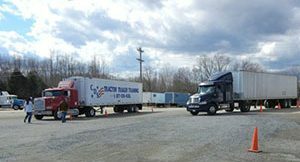 The educational learning comes in a step-by-step process to help all students see the details and essential skills that needed to become a commercial driver. 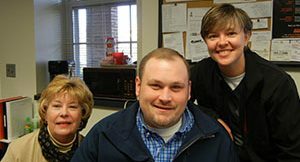 Flip the light switch on your life! 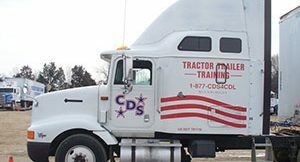 CDS Tractor Trailer Training’s goal with every student is to provide professional training in a format that makes it possible to earn a Commercial Driver’s License and enter the workforce as a truck or bus driver. 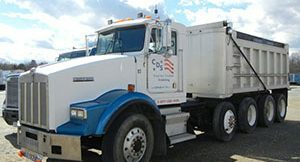 With a nationwide shortage of truck drivers, there has never been a better time to begin your truck driving career! 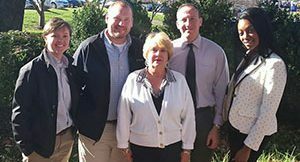 Major carriers are actively seeking out our graduates for hire! 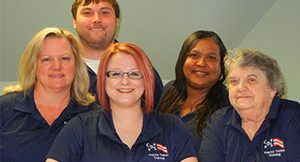 Our students are employable, and most students have job offers waiting by the time they graduate. 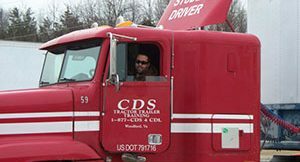 CDS Tractor Trailer Training graduates are able to start their careers within days of completion of our CDL Training Programs! 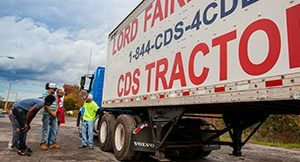 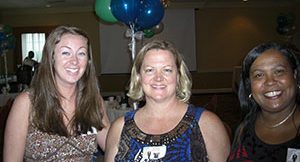 We want you to join our well-connected community to begin a new career in trucking or take your current trucking career to the next level.